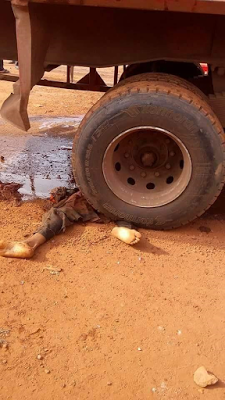 A young man was crushed to death by a truck belonging to Coca-Cola Bottling Company in Nsukka, Enugu State on Monday, November 21. 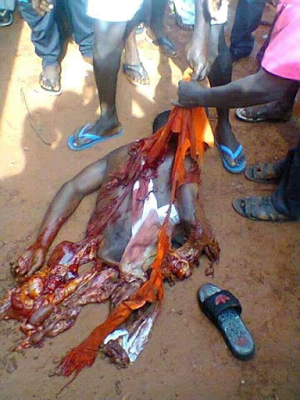 An eyewitness who pleaded anonymity said that the deceased was riding on a motorcycle when he was crushed. 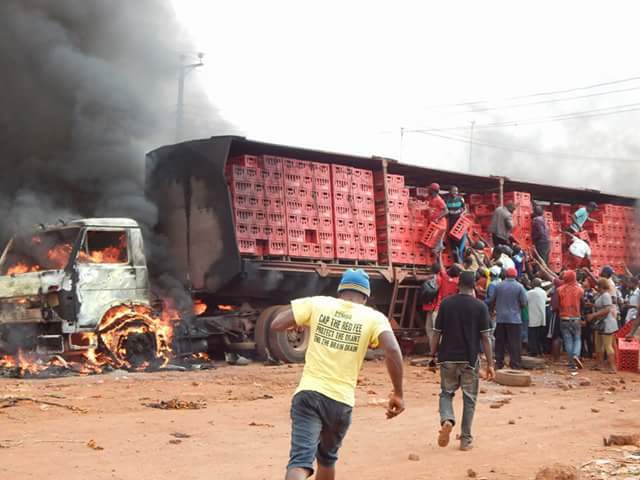 Irate youths who were enraged by the tragic incident immediately set the truck fully loaded with Coca-Cola products ablaze. 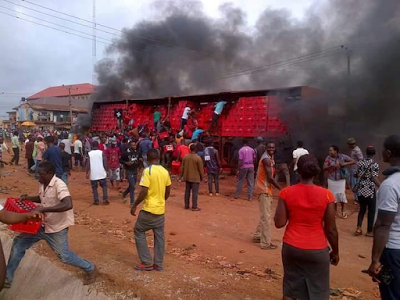 The youths equally pelted stones at fire service men, who arrived to prevent further spread of fire. 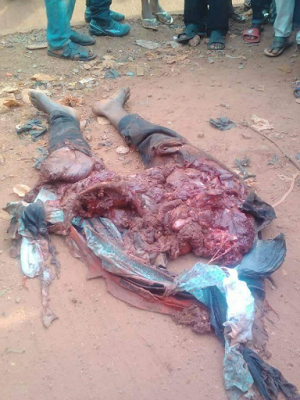 The mangled body of the deceased has been deposited in an undisclosed morgue within Nsukka metropolis while the truck driver narrowly escaped being lynched by the youths. A combined team of Mobile police and Nigerian soldiers were dispatched to the scene to restore order and forestall further break down of law.